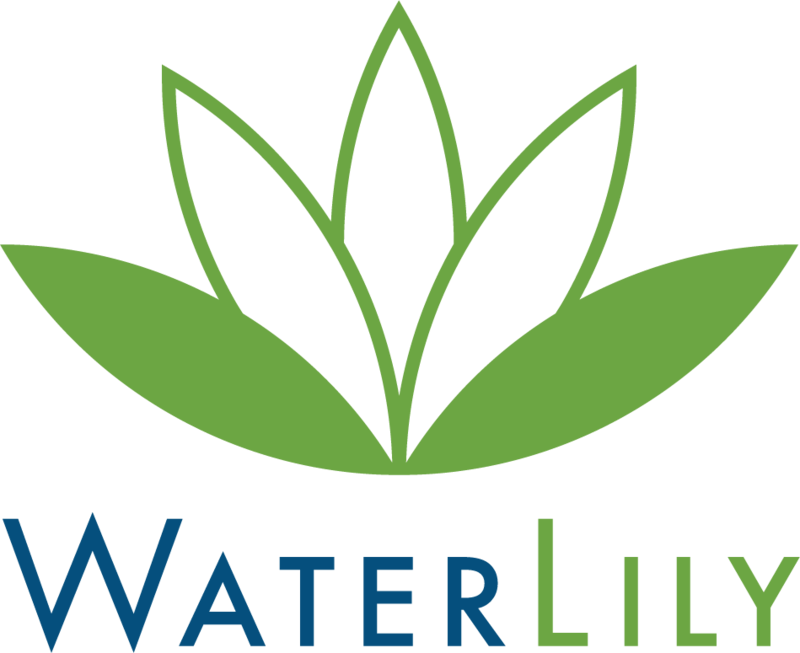 Questions about troubleshooting your WaterLily? My WaterLily is not working? Low output / How can I get WaterLily to produce more power? Why am I not getting much output in wind? How can I measure the output? Why are my 12V batteries not charging? I lost the housing screws. How do I get new ones? I lost the nose cone. How do I get a new one? I damaged the cord. Can I get a new one? Why are my devices are not charging with dry bag pass through?